As the economic crisis in Brazil deepens, thousands of Haitians who now find themselves unemployed make their way north, hoping to reach US soil. The logistical difficulties that the mass migration of Haitian nationals from Brazil has wrought on Central American nations has led to the closure of multiple borders. Nonetheless, international pressure is weighing heavily for countries to open their borders to unvetted economic migrants, some pretending to be refugees from the Congo. 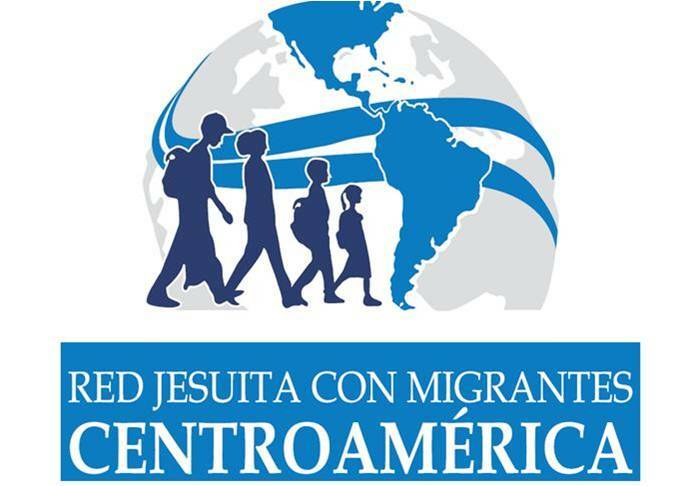 Most of this pressure comes from groups like Centro Bonó -- headquartered in the Dominican Republic -- which enjoy the benefit of Jesuit financing. Deep Jesuit pockets allow Centro Bonó to manipulate the media, defending rising immigration even when it threatens the stability of the domestic population of already-poor nations. While busy defending the mass importation of cheap Chinese goods and of cheap Asian labor, Centro Bonó was also busy conspiring to install one of its men to the top Catholic position in Santo Domingo, successfully putting in place an archbishop who advocates for the end of national sovereignty. In 2015, Centro Bonó heavily lobbied for a binational development plan which will gradually erase the border between the Dominican Republic and Haiti, a process which will likely be replicated in other Central American nations as a way to further the group's anti-border agenda. Some Central American nations have already asked the Haitian government -- what exists of it -- to help stem the flow of migrants through their borders, but the transitional bureaucrats in Port-Au-Prince are completely subservient to Centro Bonó, which has more say in Haiti's migratory policies than the president himself. The level of influence which Centro Bonó enjoys in the Caribbean has grown in recent years, as a popular Jesuit Pope makes it hard for the President of the Dominican Republic to enforce immigrations laws as demanded by the courts. With the Dominican Republic's hospitals bursting at the seams from the extreme number of undocumented nationals giving birth for free in the country's hospitals, Centro Bonó has simply sought to export the crisis to the United States, via Central America. Eventually, governments in Central America will realize that their best option is to start busing Haitian nationals through their borders, with the deplorable situation of Dominican hospitals providing a preview of what's soon to come on the Mexican-American border.